J Mascis’ recent solo album Several Shades of Why isn’t his first release under his own name, that honour goes to Martin + Me (1996) – a collection of acoustic Dinosaur Jr songs and covers recorded on tour. 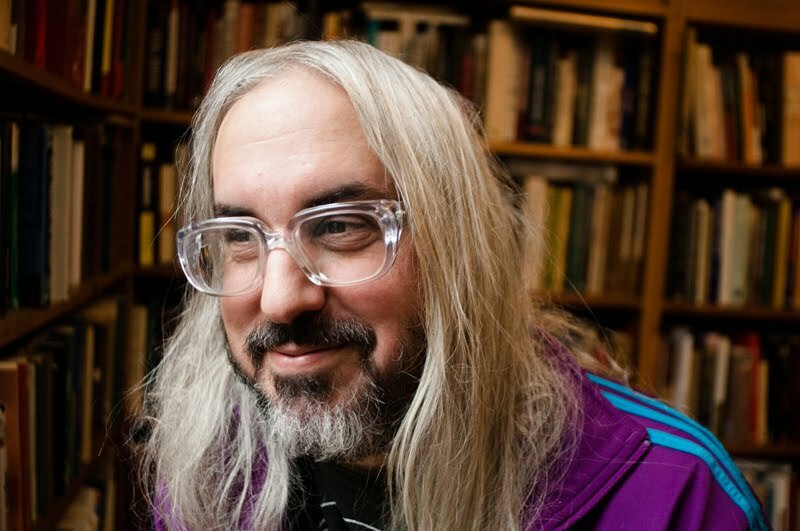 In that sense the new album is probably considered Mascis’ first true solo record as it was recorded in a studio with original songs of a consistent style and feel. Ahead of another return visit to Australia to play Falls and Sydney festival dates the enigma that is J. Mascis brought us up to date with what he has been doing of late. There are other curious projects and events happening in Mascis’ universe at the moment with the Bug album currently being toured in America, complete with Henry Rollins doing a Q+A with Mascis onstage, the release of Dinosaur Jr’s first three albums as a cassette box-set as well as the production of a replica of Mascis’ unique Big Muff guitar pedal called the Fuzz Munchkin made by Queensland’s Tym Guitars. Most bizarrely is a Weezer tour on a cruise liner in January alongside Ween, Sebadoh, The Antlers and Yuck. “I’m scared about that. I’m bring a lot of friends to try and buffer myself so hopefully I have a good time.” frets Mascis.